As JTA notes, the 2010 letter he signed on to said: "We are very concerned that these companies are being financed by the Chinese government and are potentially subject to significant influence by the Chinese military which may create an opportunity for manipulation of switches, routers, or software embedded in American telecommunications network so that communications can be disrupted, intercepted, tampered with, or purposely misrouted." Clarine Nardi Riddle, chair of the firm�s Government Affairs and Strategic Counsel Practice Group and Lieberman�s former chief of staff in the Senate who also registered as a lobbyist for ZTE, said Lieberman is not actually �lobbying� for ZTE but rather is gathering concerns about the company from lawmakers and officials. 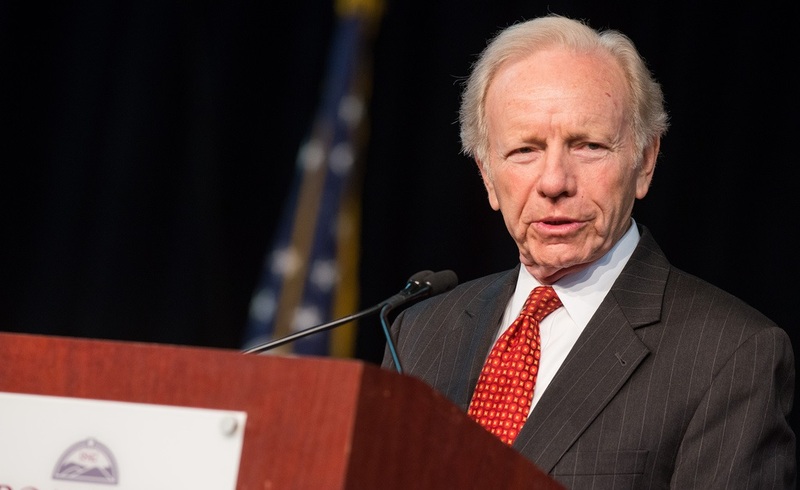 �Senator Lieberman is conducting a national security assessment investigation, where he will listen to congressional, executive branch, and customer national security concerns, but will not be attempting to influence them nor advocate on ZTE�s behalf,� Nardi Riddle told the Center for Responsive Politics in an email. Lieberman is not "lobbying" he's "lobbying!" Realistically, he should just say not trusting the Chinese is racist and xenophobic. That's all Kevin McCarthy needs to hear -- he'll cave immediately!